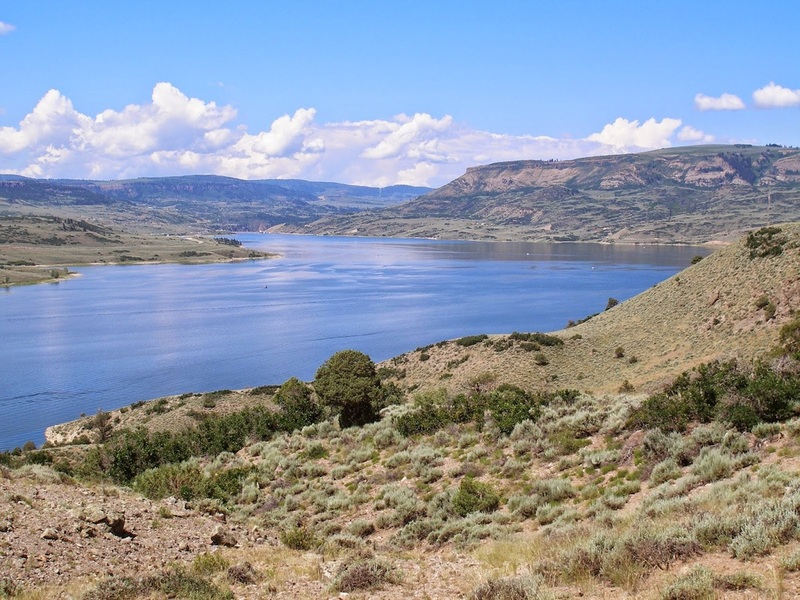 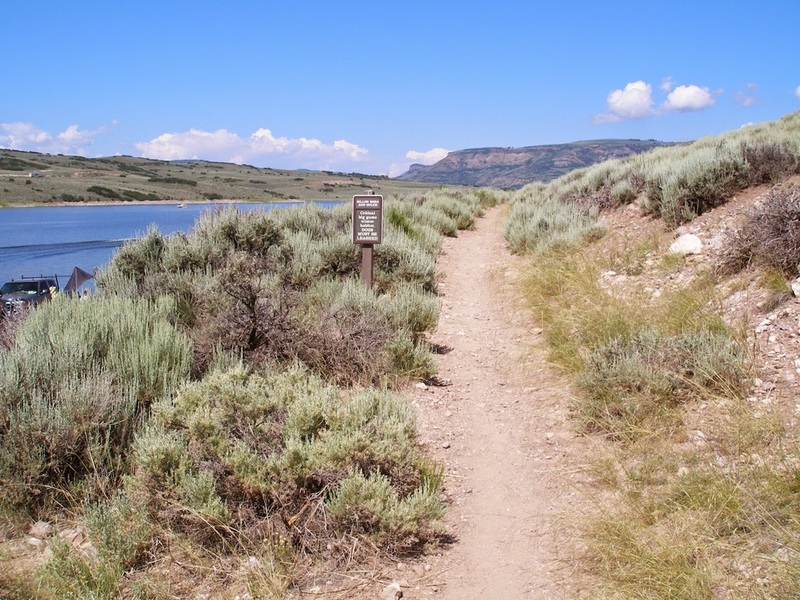 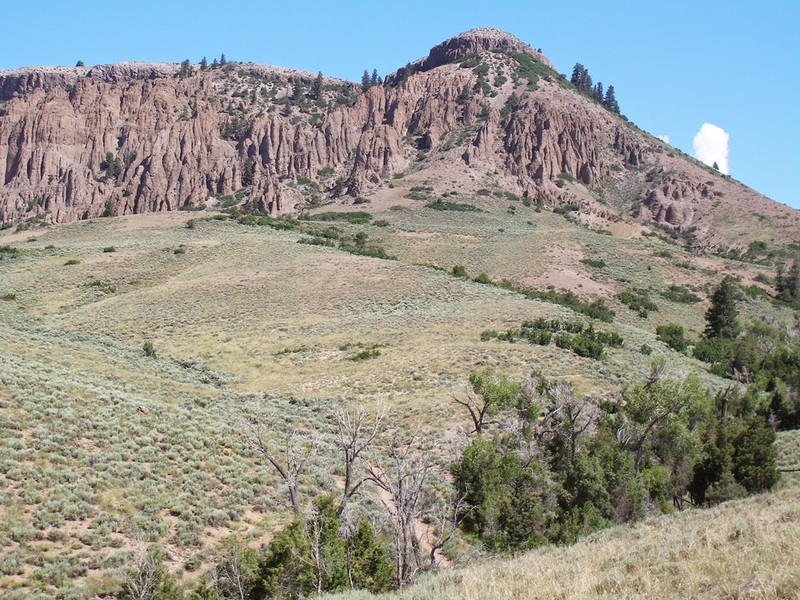 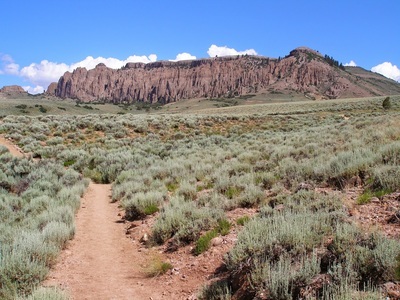 Directions: Curecanti NRA is located along Hwy 50 between Montrose and Gunnison. 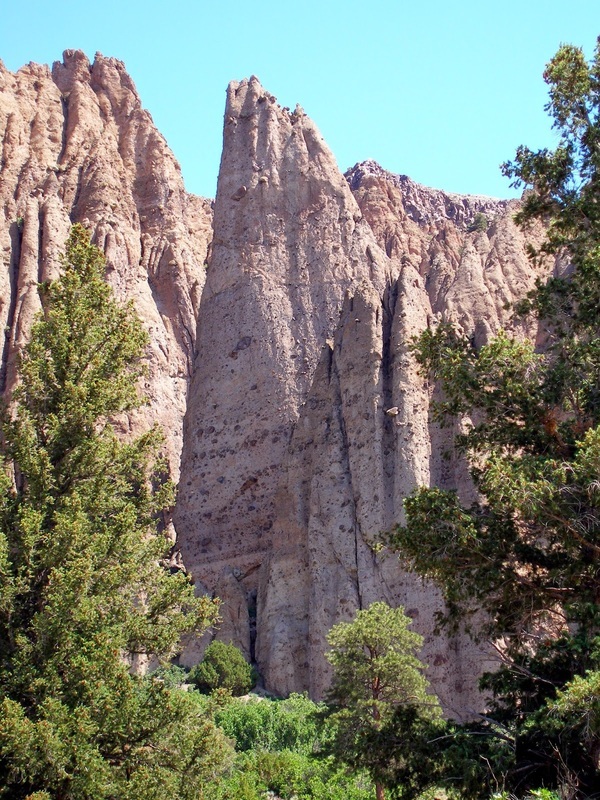 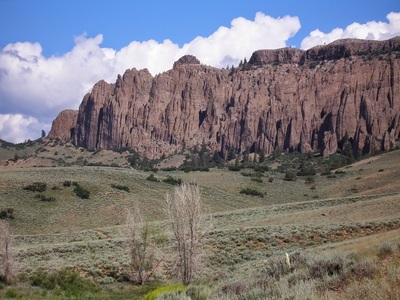 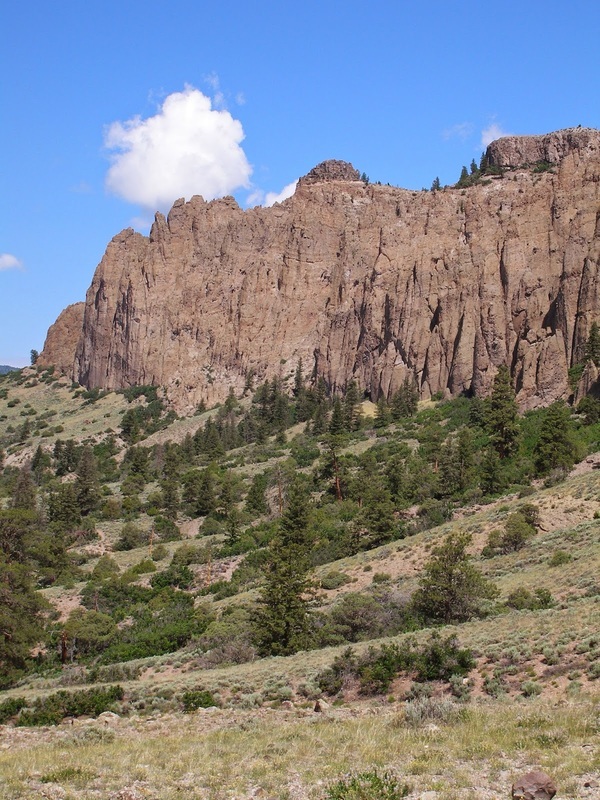 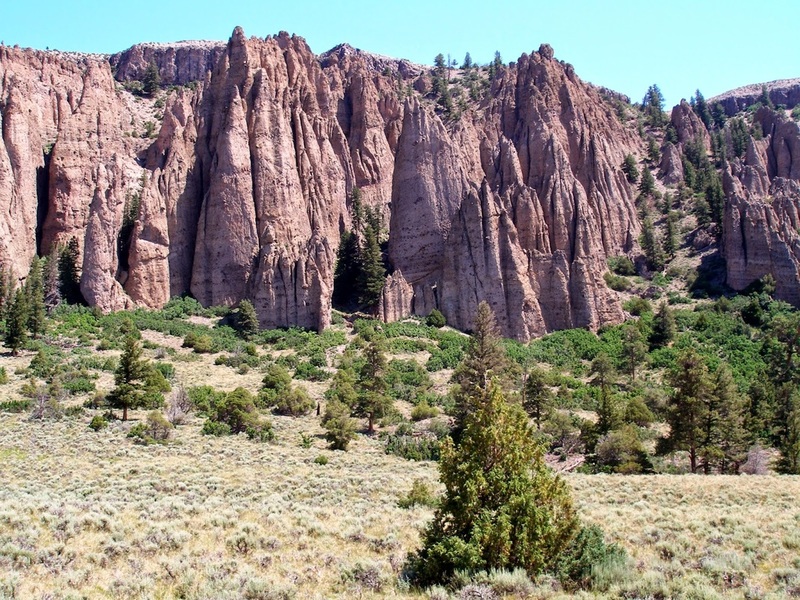 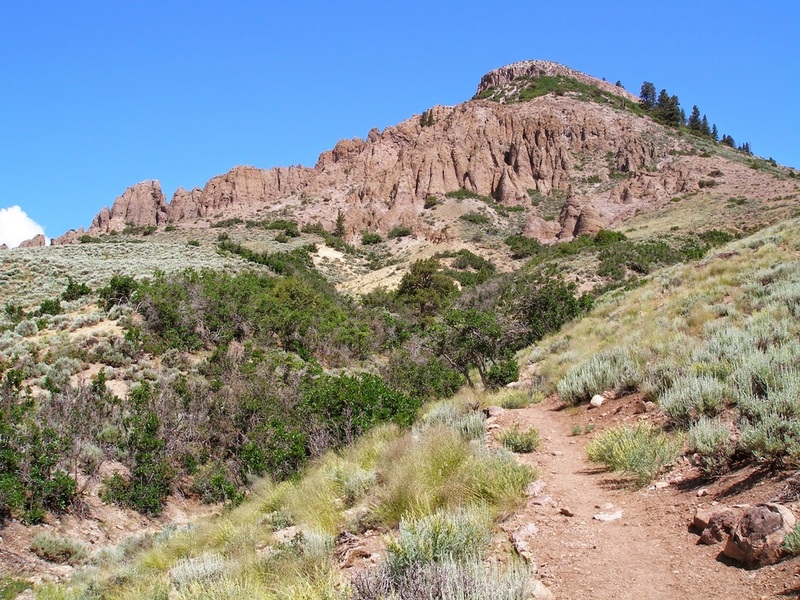 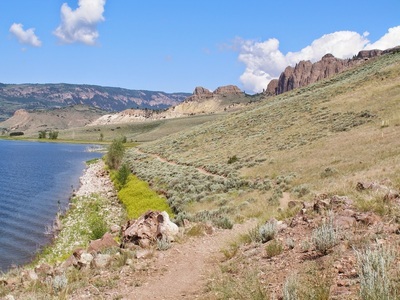 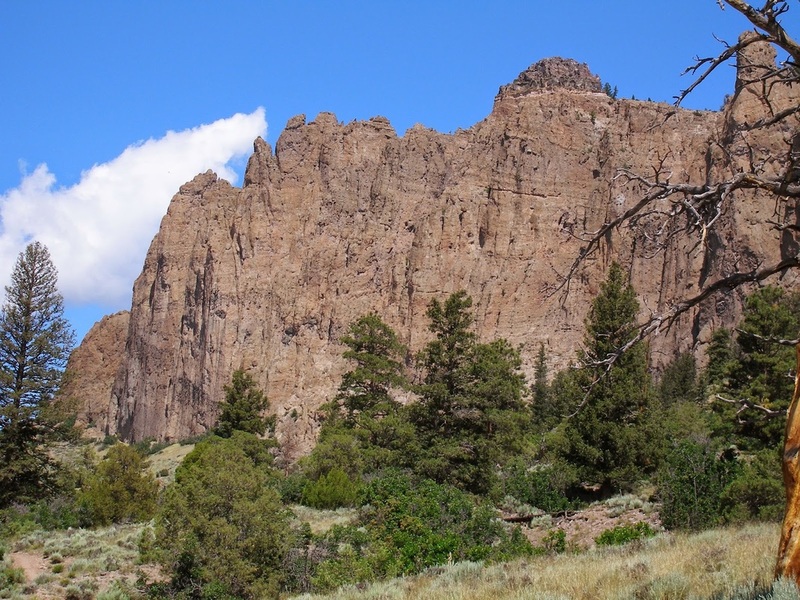 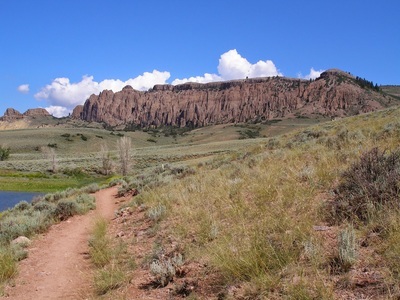 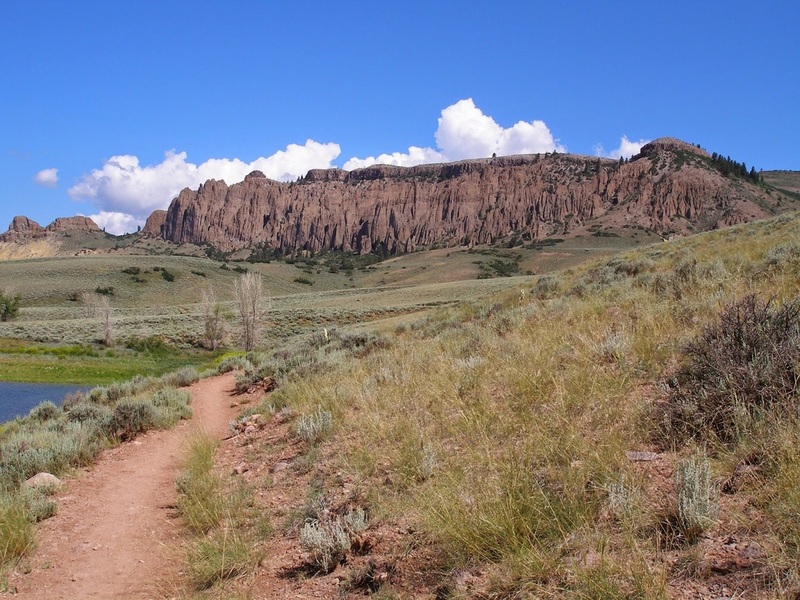 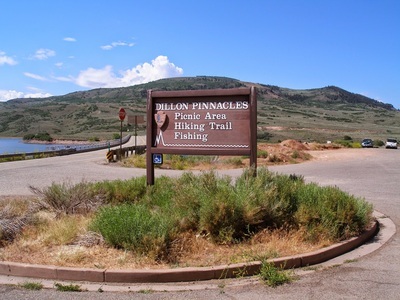 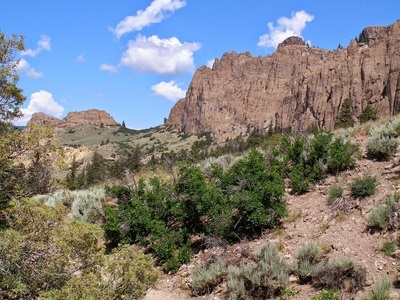 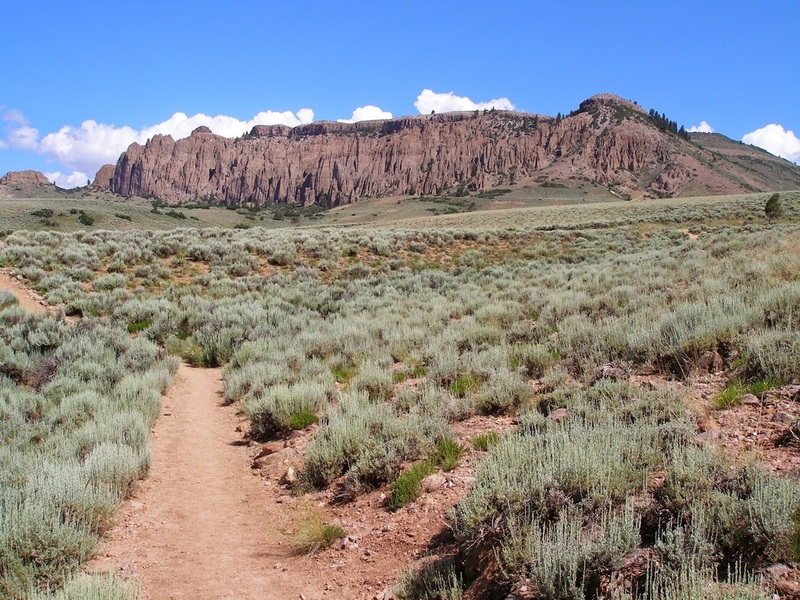 Whichever way you enter the park, the Dillon Pinnacles trailhead is located on the Northern shore of Middle Bridge. 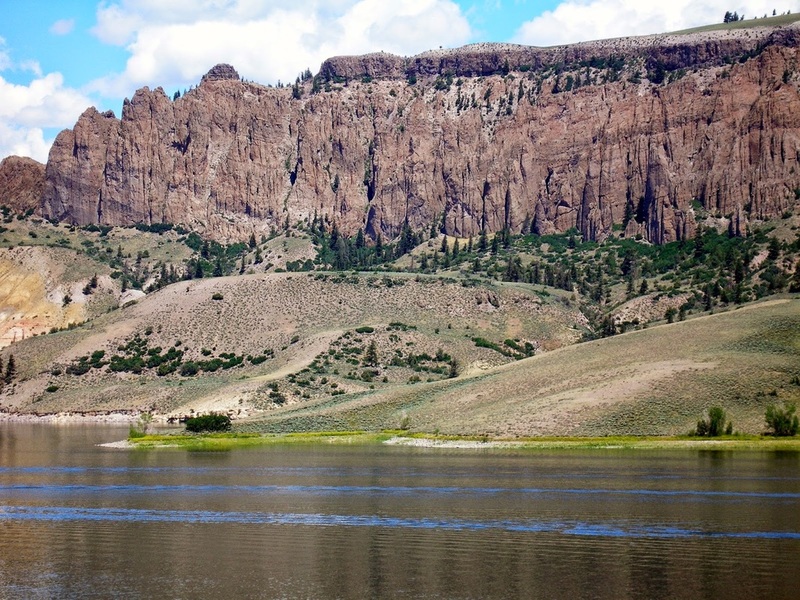 Curecanti NRA is one of those parks that really needs to be seen by boat. 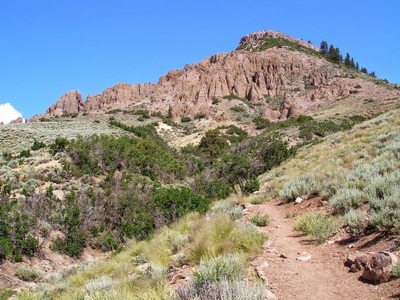 There are a handful of hikes in the park, but they are short and sweet. 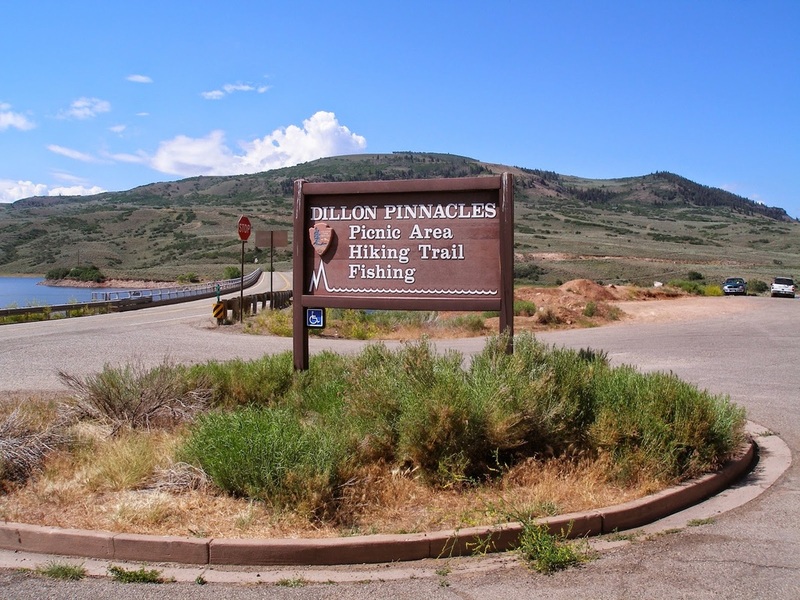 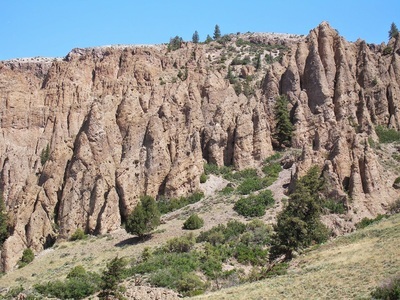 The Dillon Pinnacles hike is one of the longer hikes and gives you a great view of both the reservoir and the unique geologic features along the canyon walls. 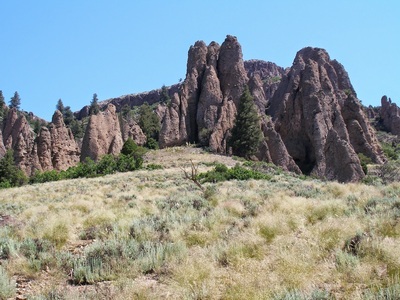 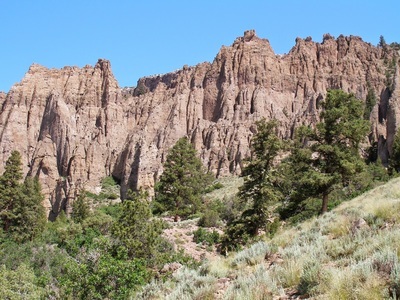 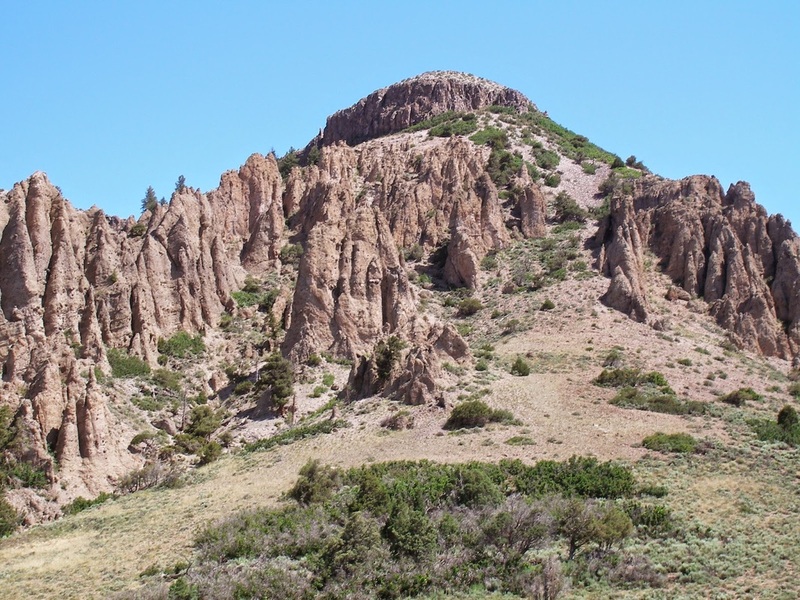 Although the hike does not take you into the pinnacles, you do get an up close view. The hike follows the north shore of Sapinero Basin, turns inland and up the hillside and finishes with a small loop. 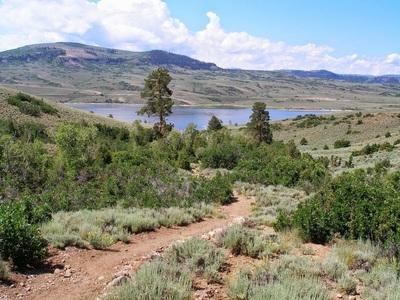 The trail is open and exposed the entire time allowing for 360 degree views of the park. For the best view of the pinnacles, drive over Middle Bridge to the southern shore. 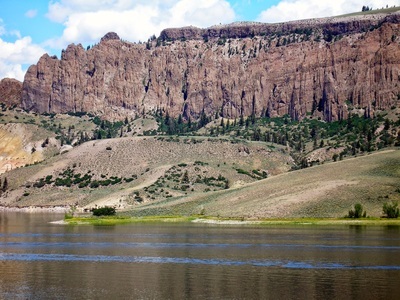 The reservoir with the pinnacles as a backdrop is dramatic. 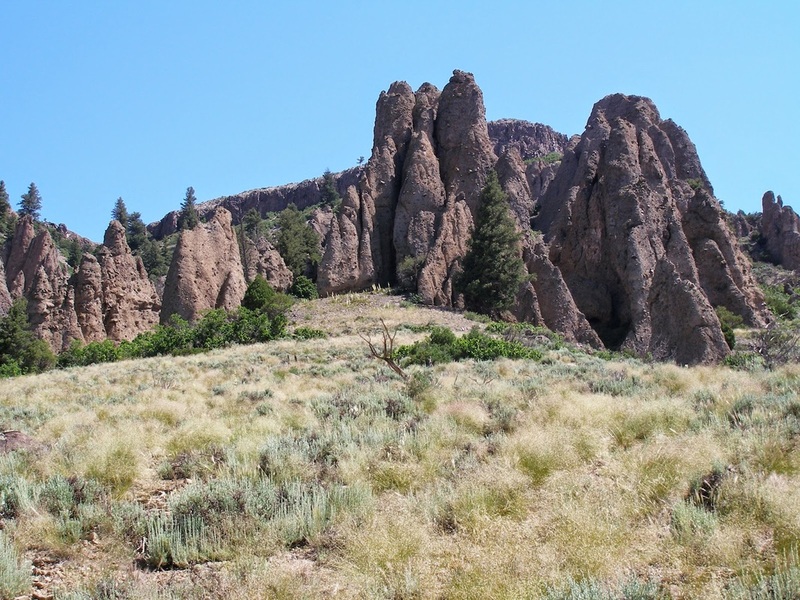 Curecanti has a lot to offer even if it is typically overshadowed by it's big brother, Black Canyon of the Gunnison National Park.